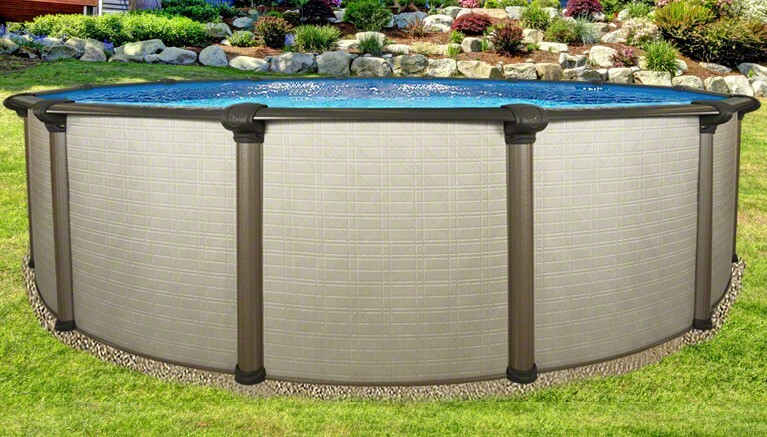 The Melenia incorporates interlocking steel stabilizers at the top of the pool and hardware free resin bottom cuffs, giving you a stronger pool with superior stability. The attractive Bronze top ledges and uprights give the Melenia added strength with visual appeal. From top to bottom, the details of the Melenia will be enjoyed for many years to come. The Melenia's two piece chocolate brown resin caps and bronze patina steel top ledges with "Krystal Kote" anti-corrosion sealant, give it superior design elements and long term durability. The Bronze/Mocha color scheme of the Melenia was chosen to enhance your home and match the latest backyard decor. 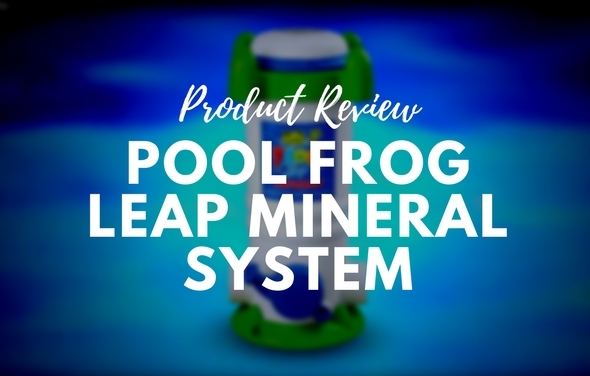 The Melenia pool offers a 50 year manufacturer's limited warranty and is proudly made in the USA. First pool for me. Good tutorials/directions. Phone calls prompt response by knowledgeable representative. Would highly recommend. We went with the 30ft round and tried to install it ourselves but it turned out too big to do with the three of us. Had to pay someone to install it. I recommend paying someone and avoiding the headache. But we can’t wait to use it in the summer. It’s been closed since we installed it and we are itching to get out in it! 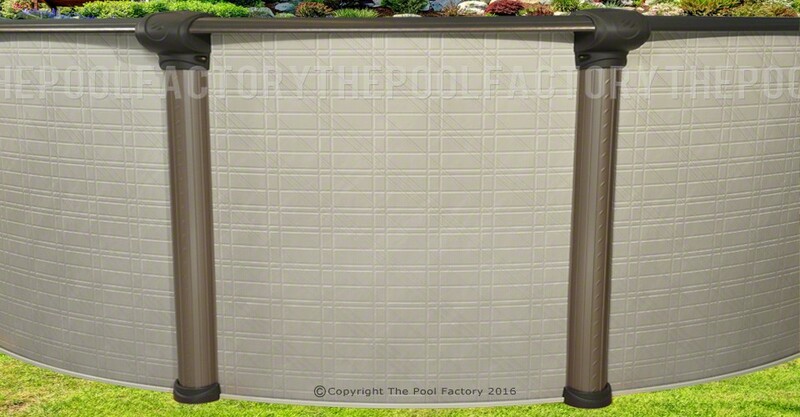 Being a woman I was a little confused on the whole pool buying process even after doing alot of research. 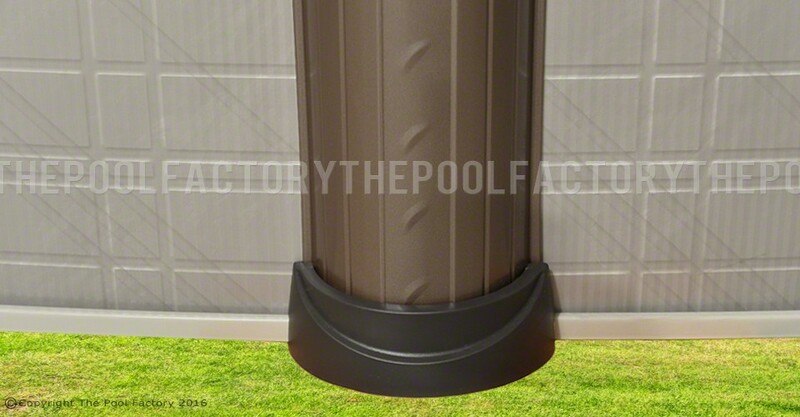 My husband and I was fixing to head to our local pool store this morning but seems like I keep on going back to this website so with that being said we made the decision to make our purchase with The Pool Factory. I called today and was surprised as to how quick the phone was answered no elevator music or advertising!!!! 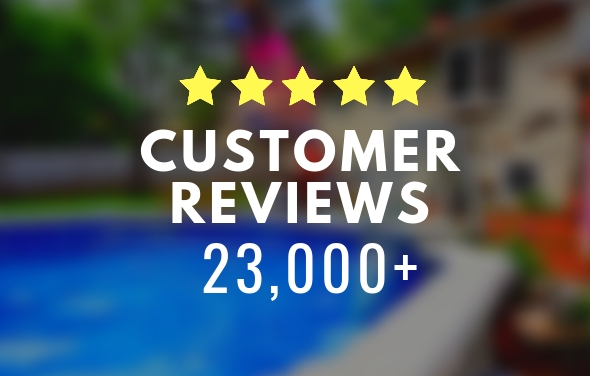 Tom answered all of my questions and guided me into the right product I needed and that's when I got off the phone and made my purchase! I can't say enough about him and the team helping me ease my mind and not to be Intimidated about that purchase. I now know why you have so many good ratings! COME ON SUMMER!!!!!! Thank you once again for the easy process! 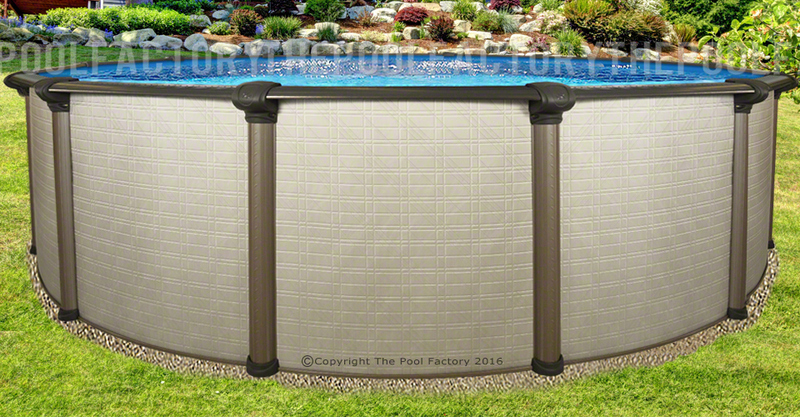 We ordered our semi inground pool and it was delivered in a few weeks it looks wonderful in our garden and quality is great. Absolutely love my new pool. 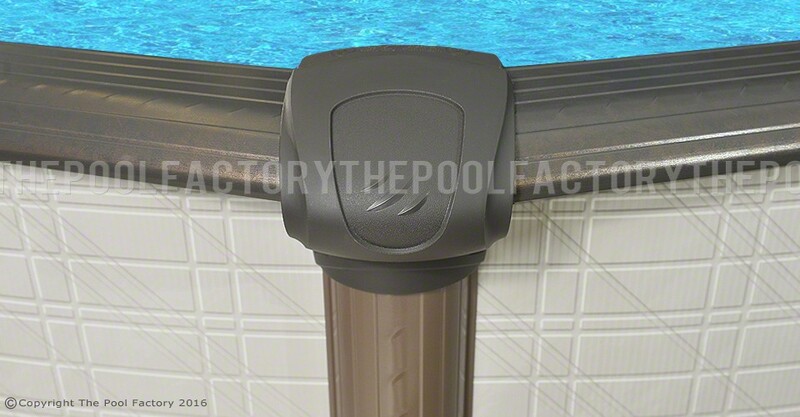 Is this pool made in the USA? 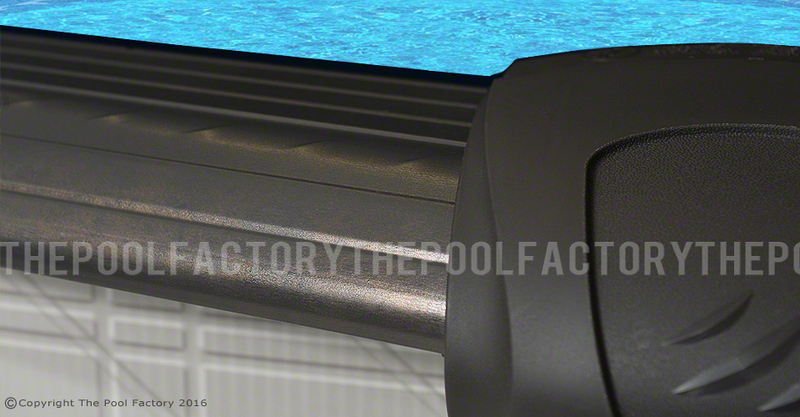 Yes, the Melenia pool is manufactured in the U.S.A.
How many gallons of water in a 21' round pool? 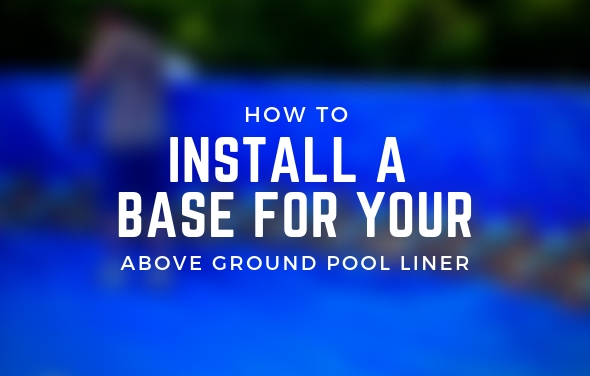 A 21' round pool will hold approximately 10,000 gallons of water. 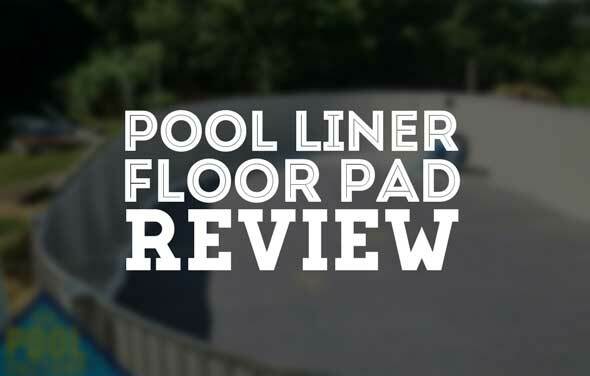 The Armor Shield Liner Floor pad provides an important protective layer between your pool liner and the sand base.